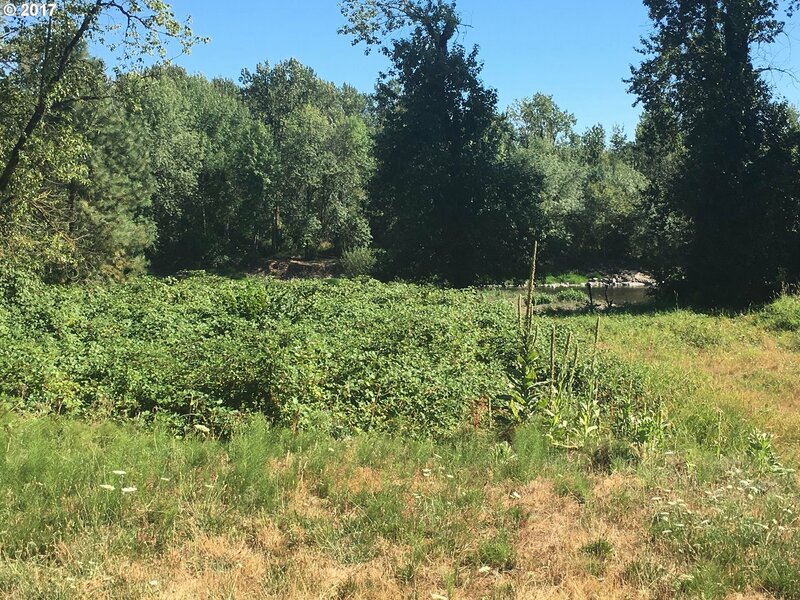 Beautiful Camas lot with view and acess to the Washougal river. Lot back up to the Washougal river green space and walking trails. Salmon and Steelhead fishing just a short walk from your back yard. Very private. Lot is zone MF-10.